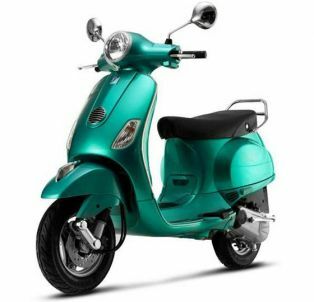 The Vespa is an ageless brand that is now a symbol of a distinctive lifestyle in market after market around the world. Invented by Piaggio in 1946 as the world's first scooter, the Vespa rose rapidly in popularity to become a loved and revered emblem of 'made in Italy' and 'a new, unique way of enjoying mobility'. The Vespa is present in more than 100 countries with over 17 million units being sold since its inception. 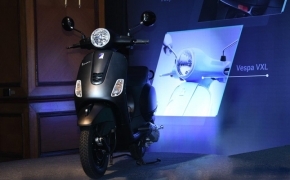 With its Indian foray, Piaggio intends to create an exclusive, premium segment for the brand. The Vespa will be positioned as a lifestyle, iconic, timeless and ageless product that goes beyond mobility and leverages its heritage and unique values. Vespa in India will meet the aspirational needs of the fashion, style and brand conscious individuals who would like to be a breed apart. 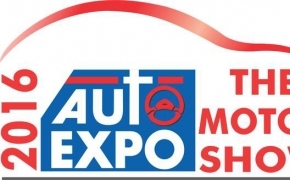 Predominantly aimed all over the world at a premium segment of consumers who are looking to own nothing but the best. 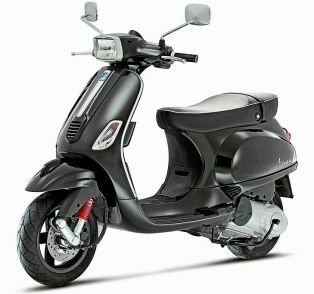 The Vespa 946 Emporio Armani is the most expensive scooter ever launched in India. 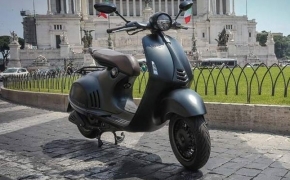 The designer luxury scooter launched by the Italian Piaggio group is to commemorate their 130th anniversary. 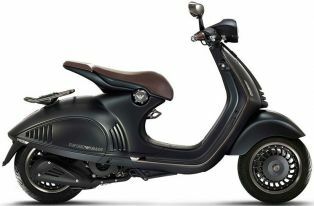 The Vespa 946 Emporio Armani is featured with Monocoque body, Traction Control, ABS, bigger disc brakes at both the ends and a fuel injected 3- valve engine. 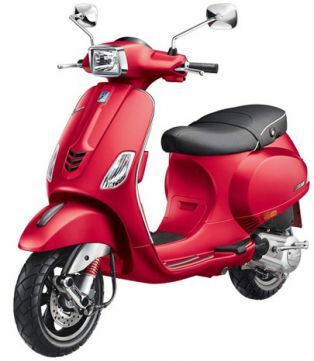 The Vespa VXL 150 is equipped with 150cc light weight engine producing 11.6 Ps of power. The round profile headlight with chrome all over adds the classy Italian looks to the scooter. 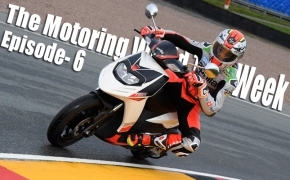 There is 5-spoke silver alloy wheels coupled with front disc brake. The Vespa SXL 150 is featured with all new 150cc 4-stroke engine with triple valve, overhead cam and aluminum cylinder head. The Vespa SXL is characterized by its rectangular headlight and is featured with new designed seat, broader tubeless tyres, 5-spoke black alloy wheels and redesigned digital meter console along with elegant analog speedometer. The Vespa VX 125 is the premium version of vespa&#039;s existing model- Vespa LX 125. 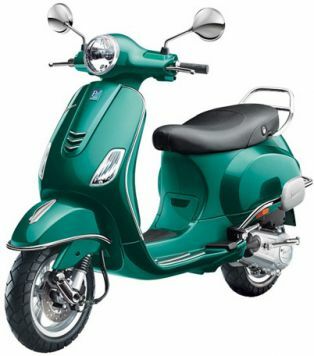 The scooter comes with the same 125cc 3 valves, 4-stroke engine but this time front 200mm disc brake comes as standard feature with Vespa VX 125. The scooter also has distinct design elements with tubeless tyres and chromed rear grab rail. 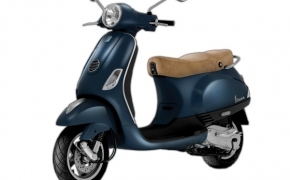 Vespa has made an excellent re-entry with gorgeous looking Italian designed Vespa LX 125. 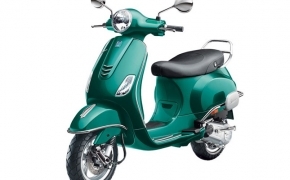 The scooter comes with smooth yet powerful 125cc 3 valves, 4-stroke air cooled engine which is capable of producing 10.06 Bhp at 7500 Rpm.